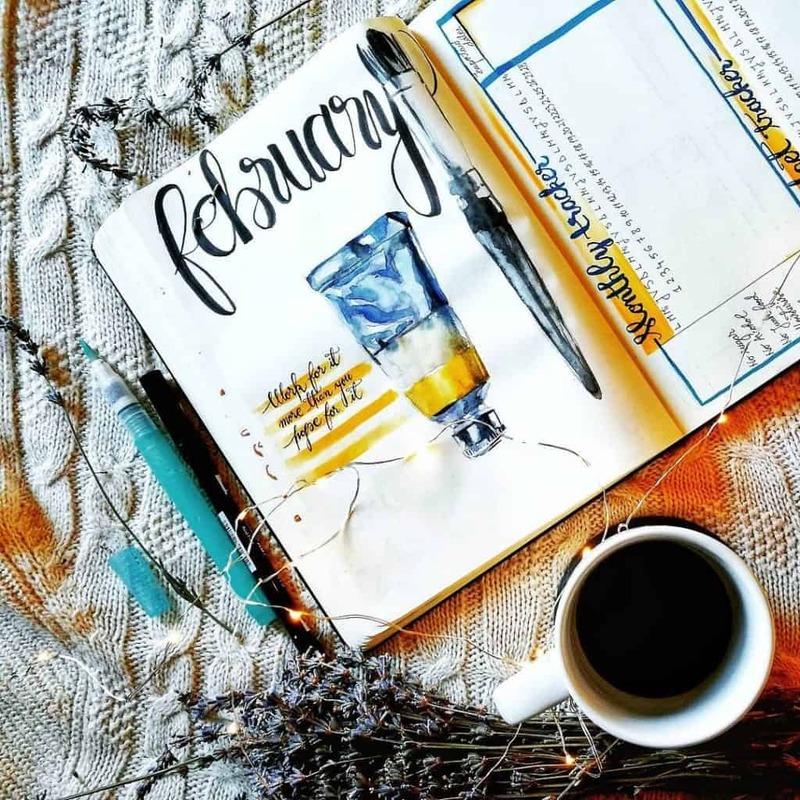 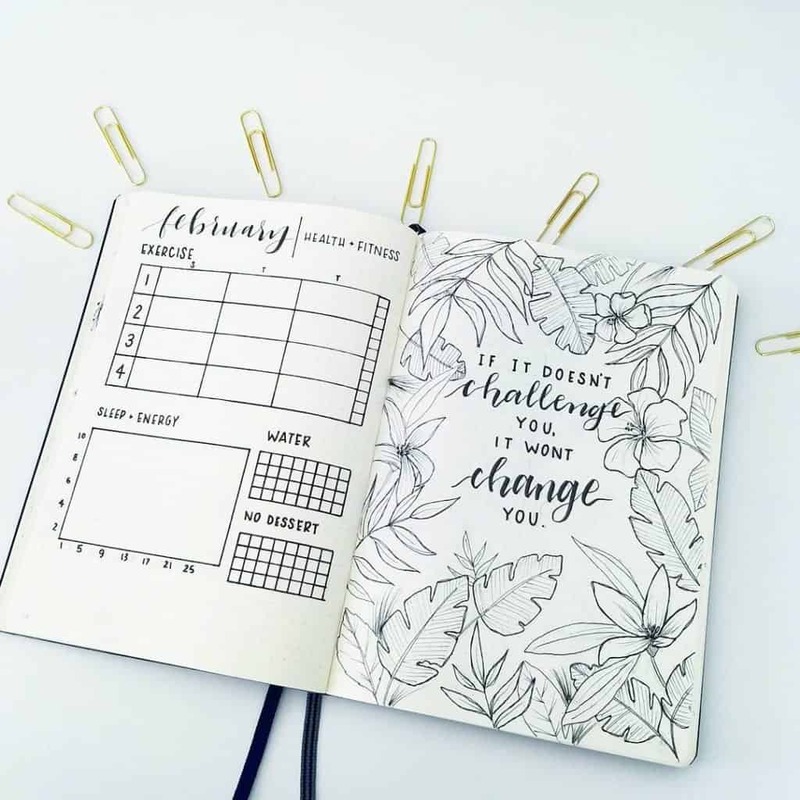 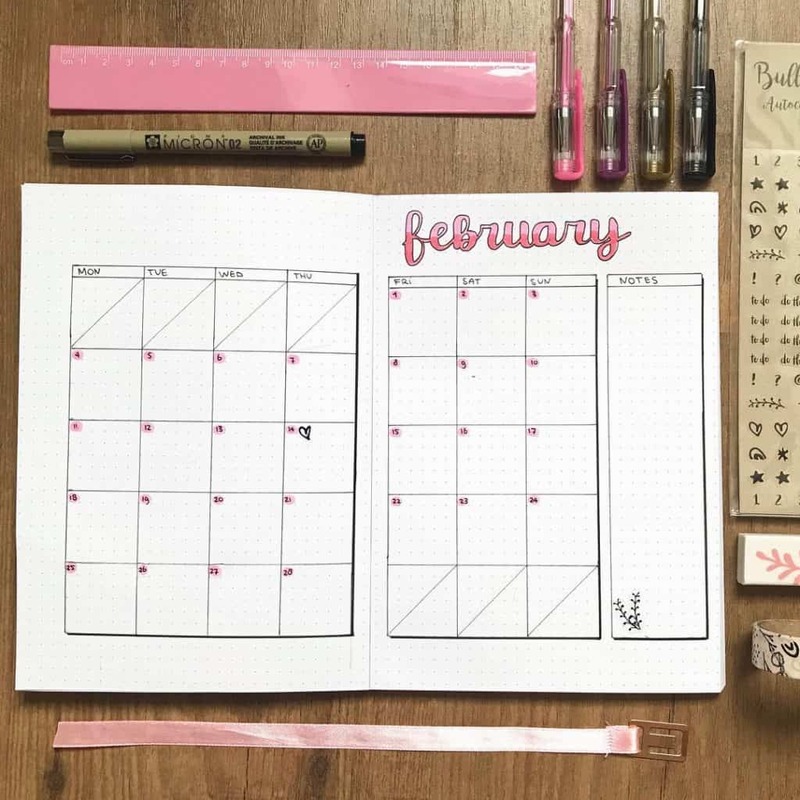 You are here: Home / Month / February / February Bullet Journal Planning – Plan with me! 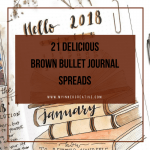 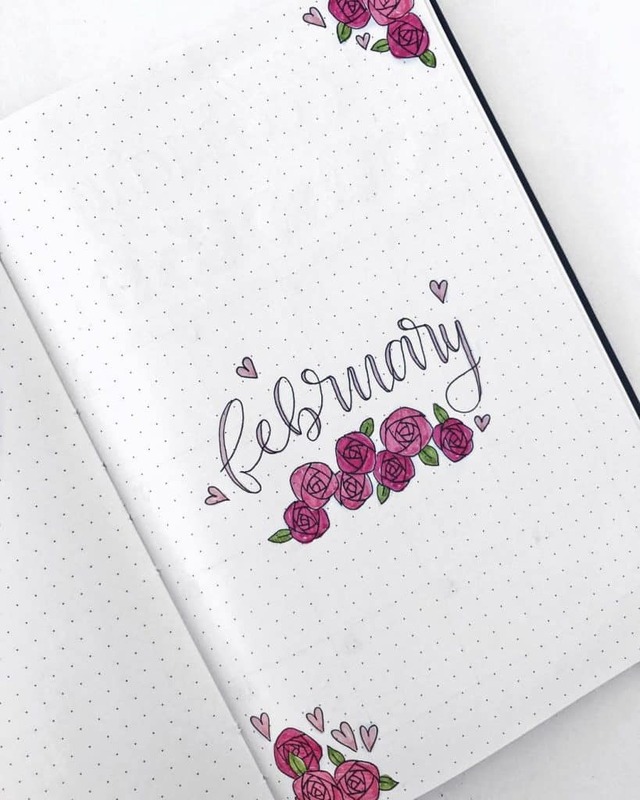 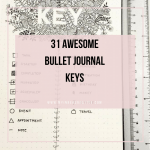 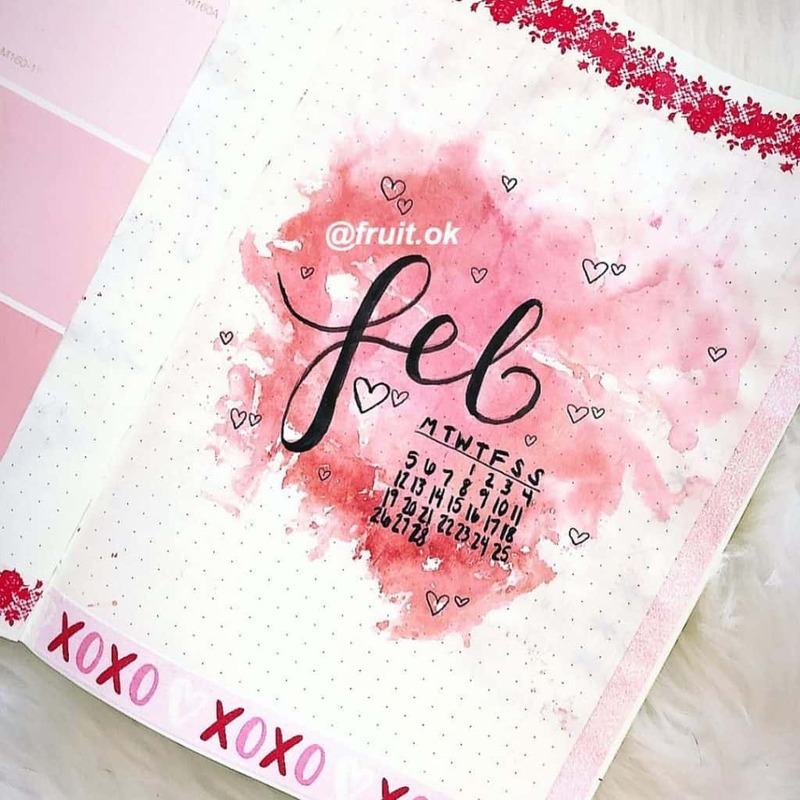 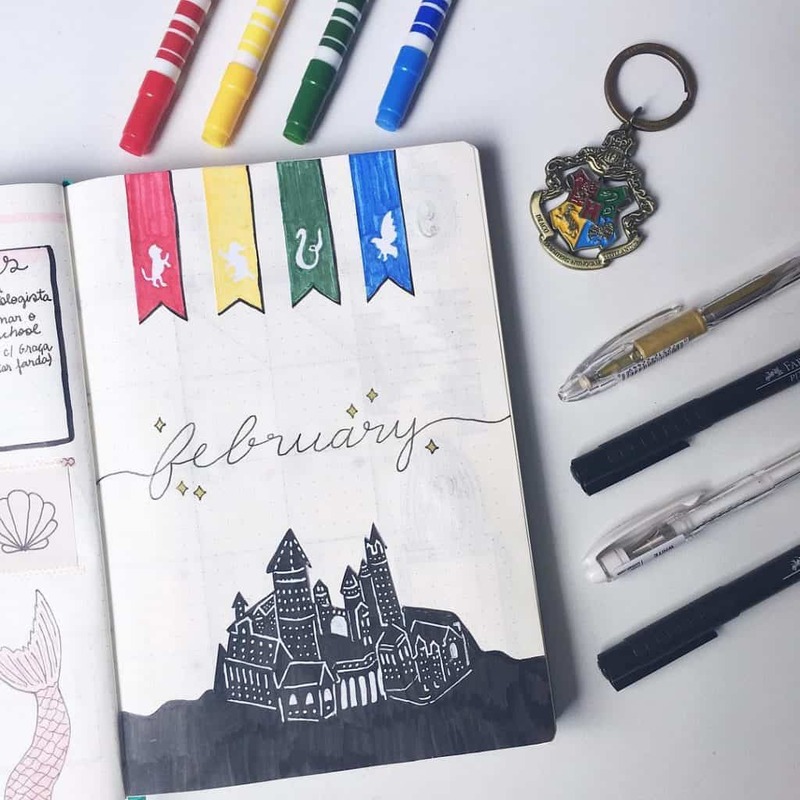 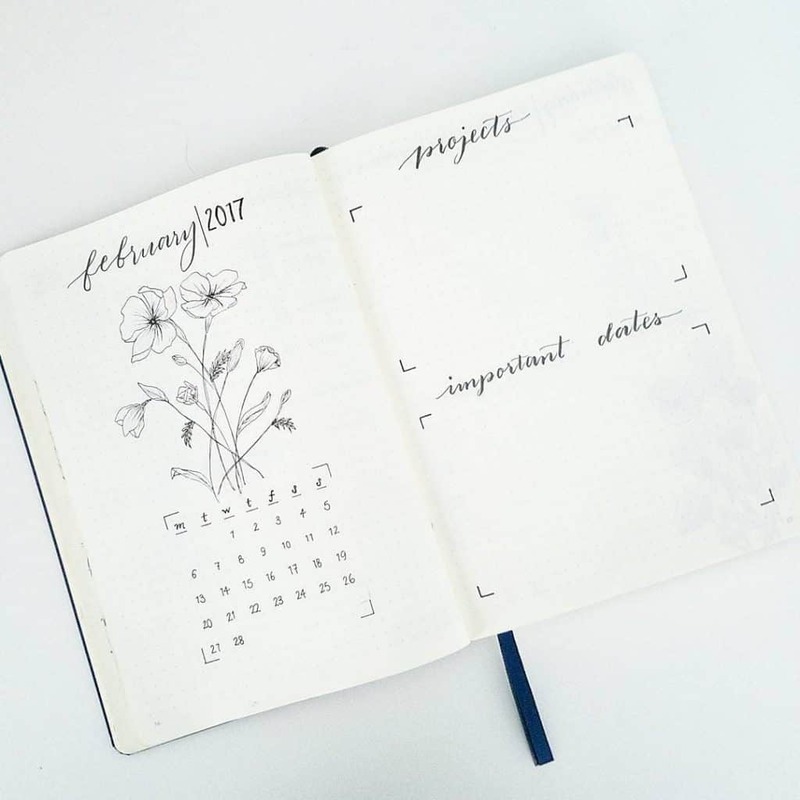 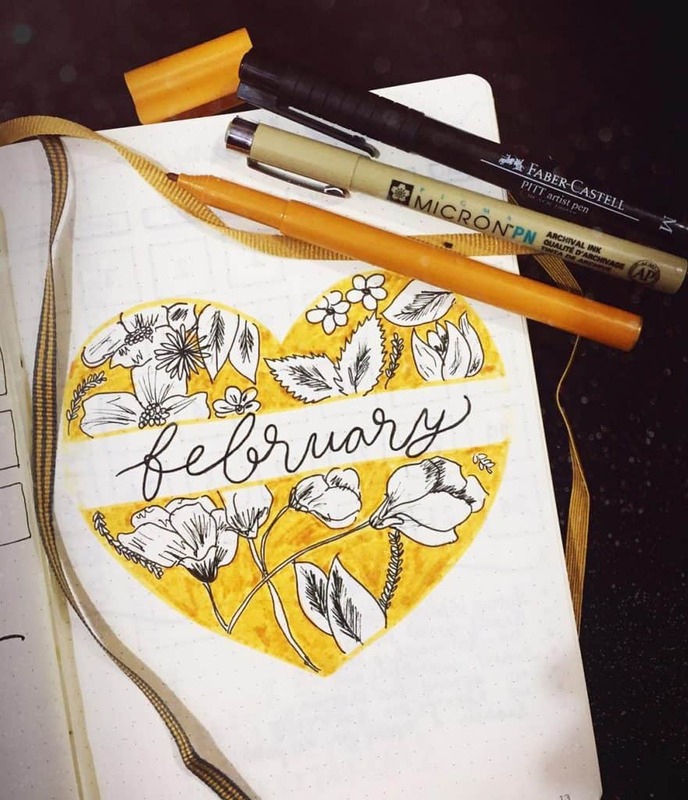 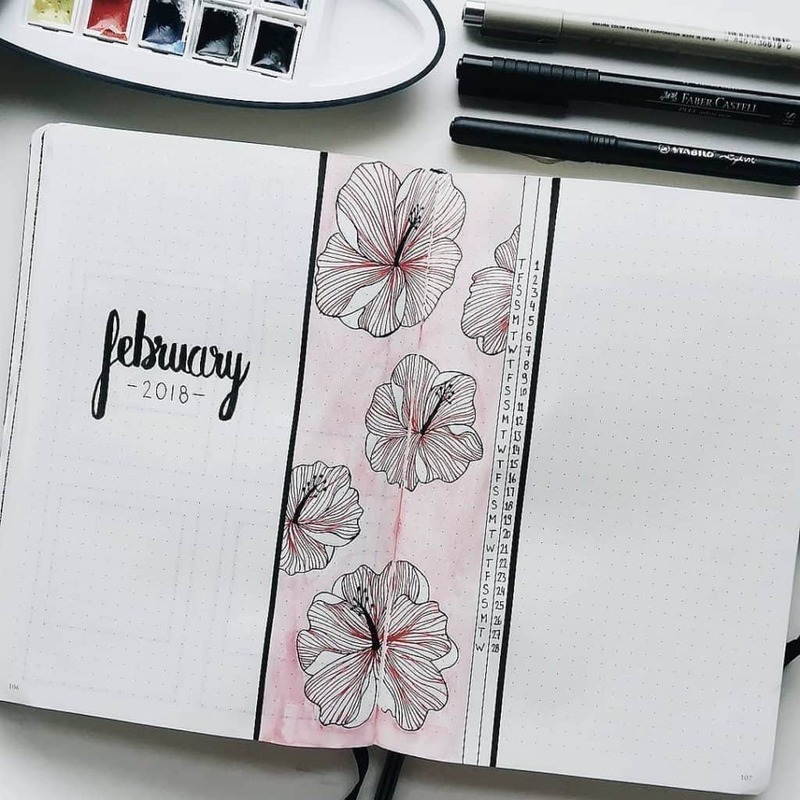 February Bullet Journal Planning – Plan with me! 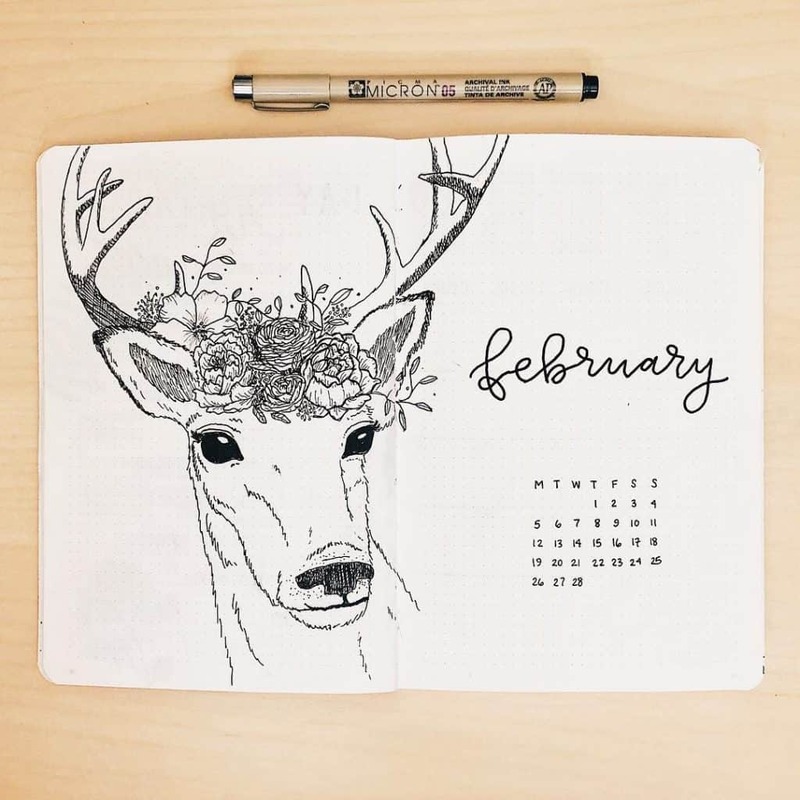 Hello February you gorgeous month you! 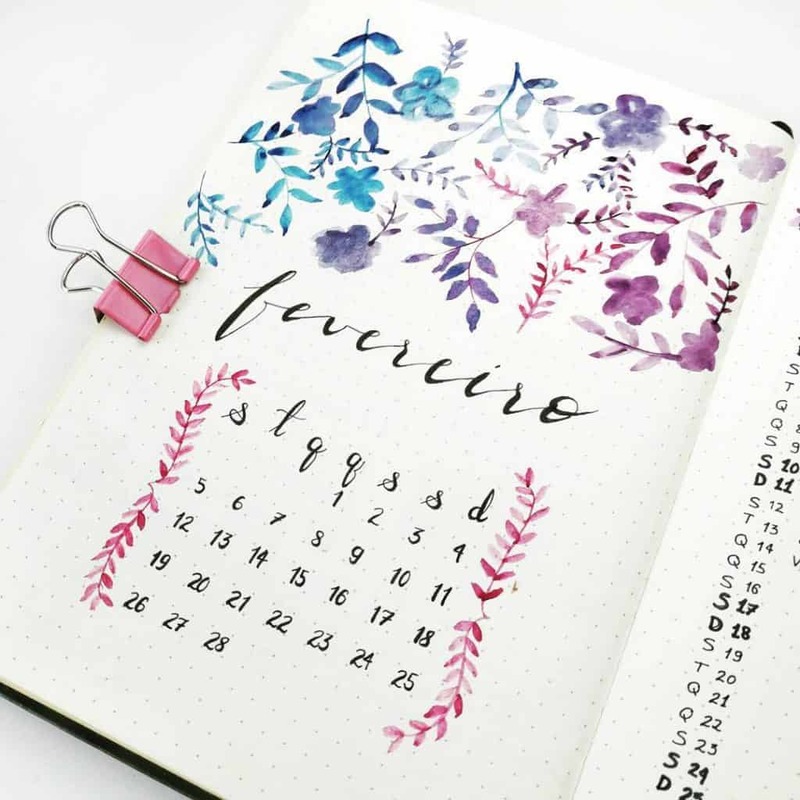 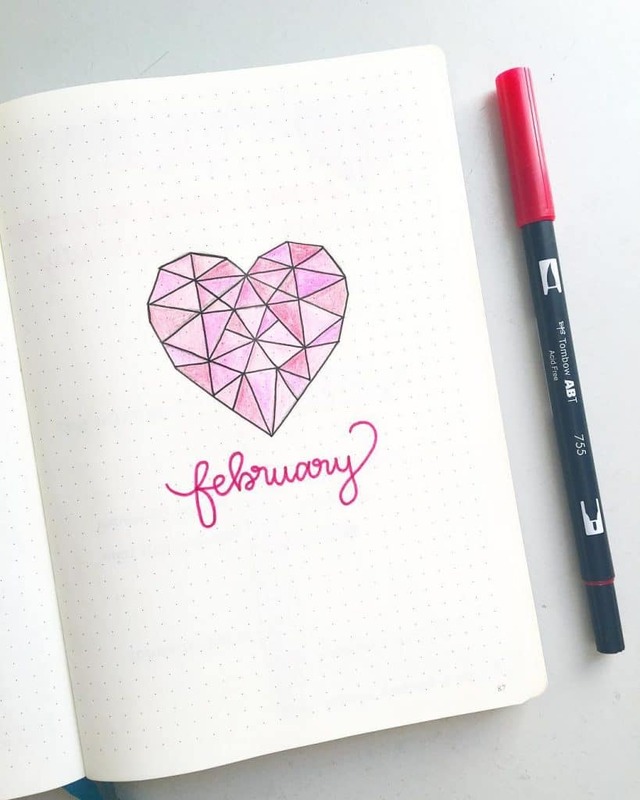 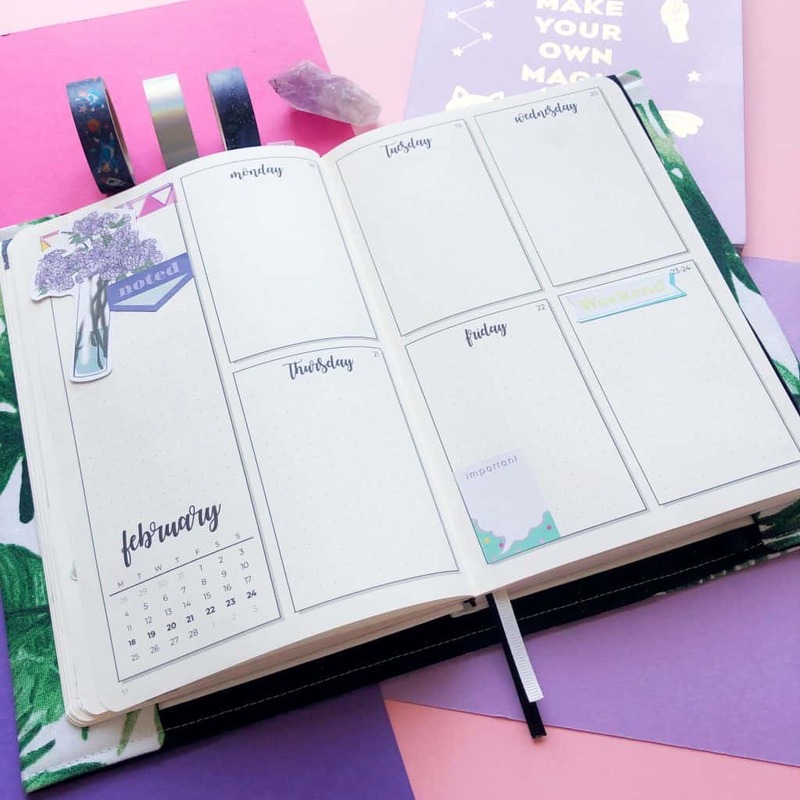 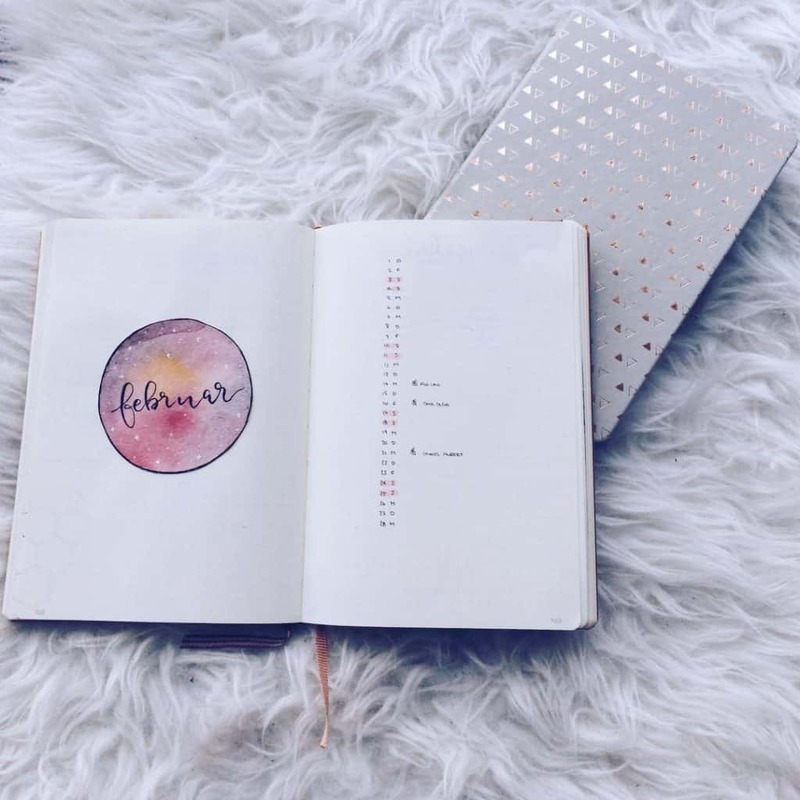 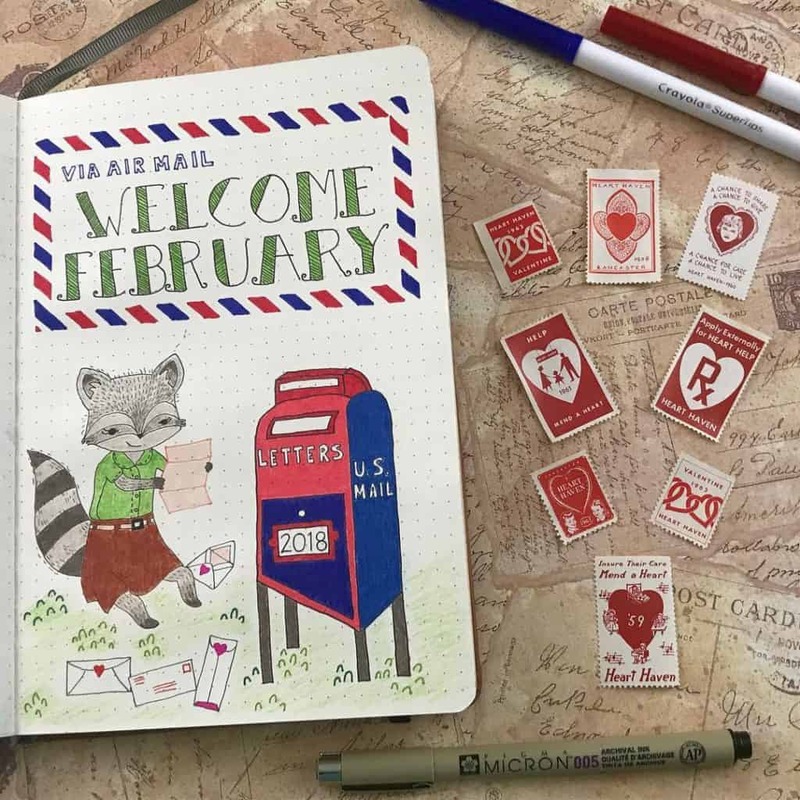 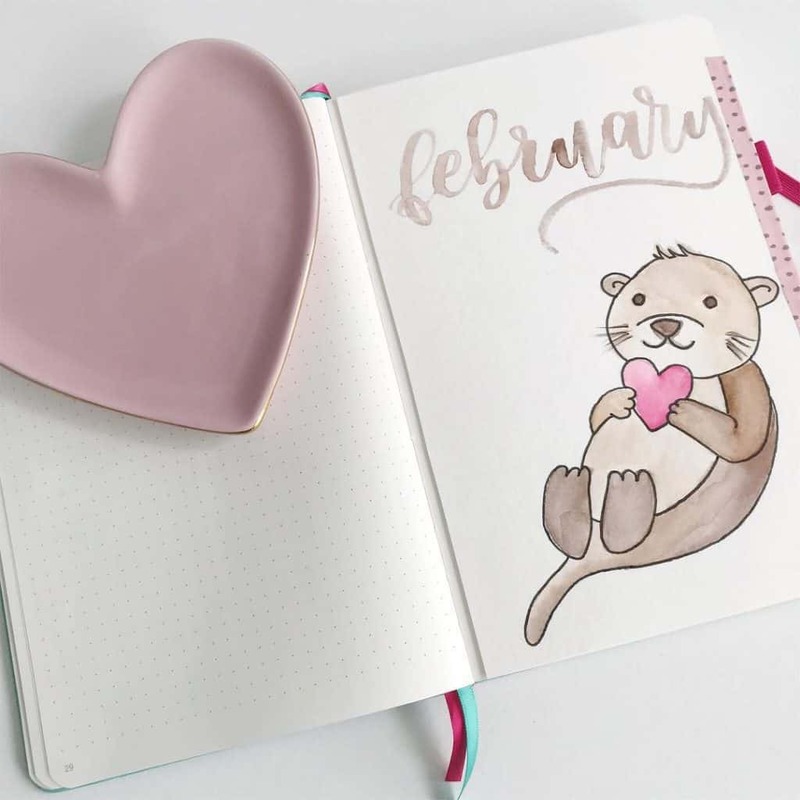 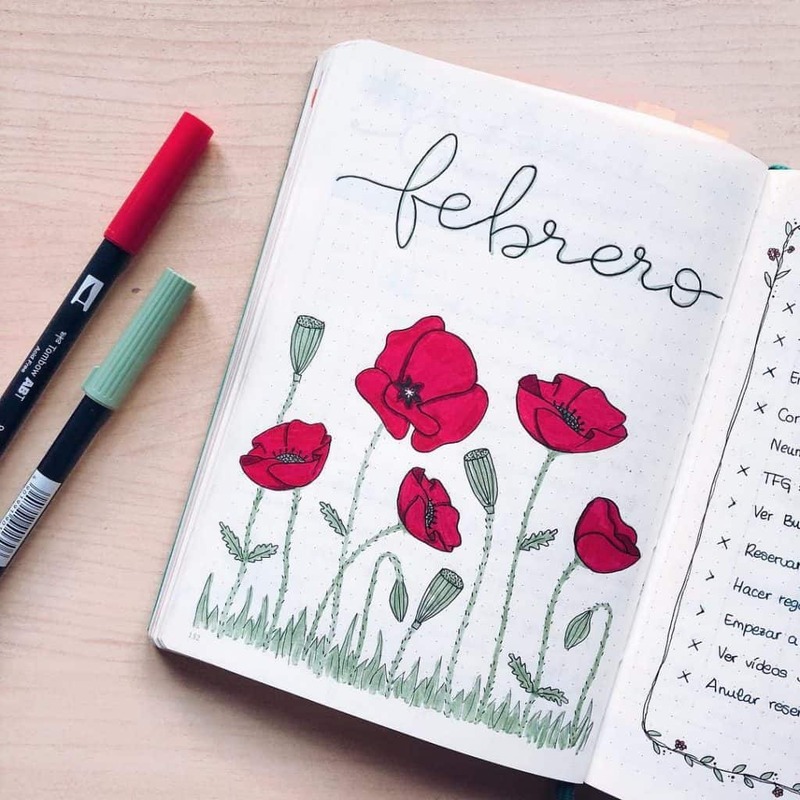 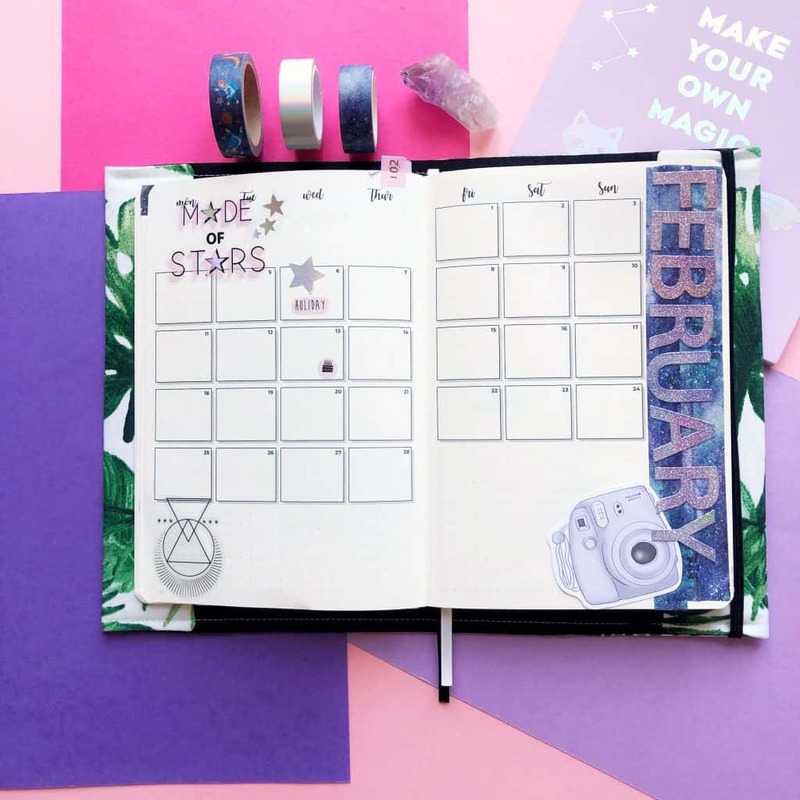 Are you ready to do my February Plan with Me and have a peek inside my journal for Feb? 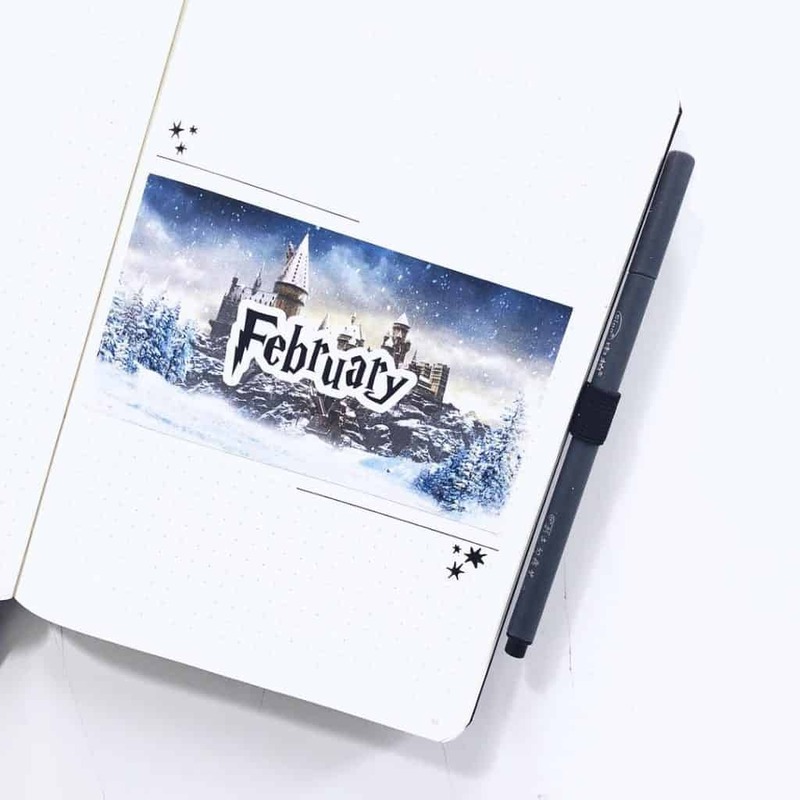 This month, I am again using my Scribbles that Matter Bullet Planner dated for 2019. 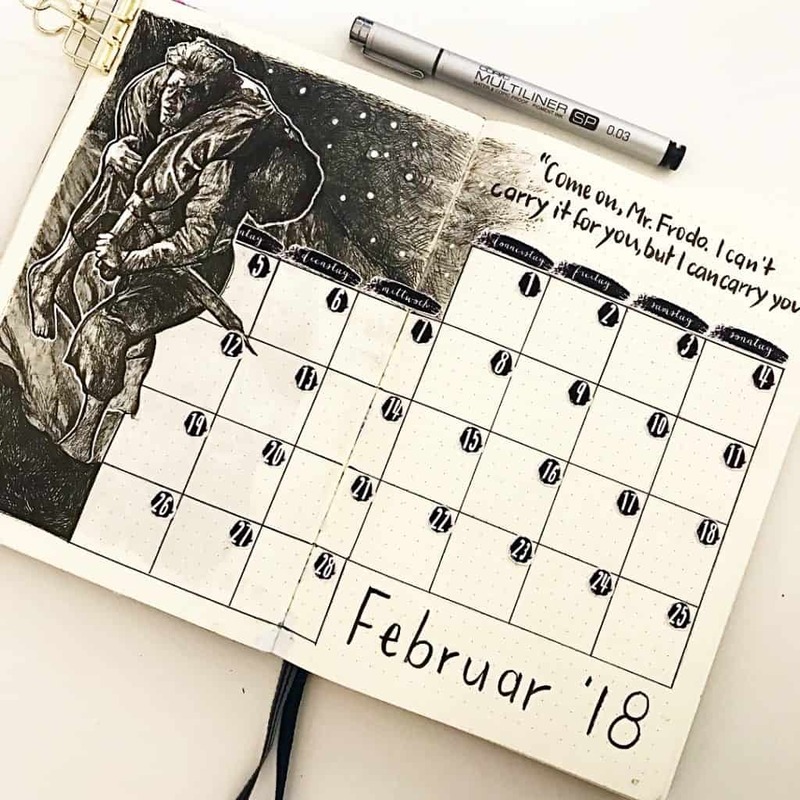 My theme this month was Space/Galaxy themed because Isabel from @isabelhoops created a gorgeous cover spread for February so wanted to see that! 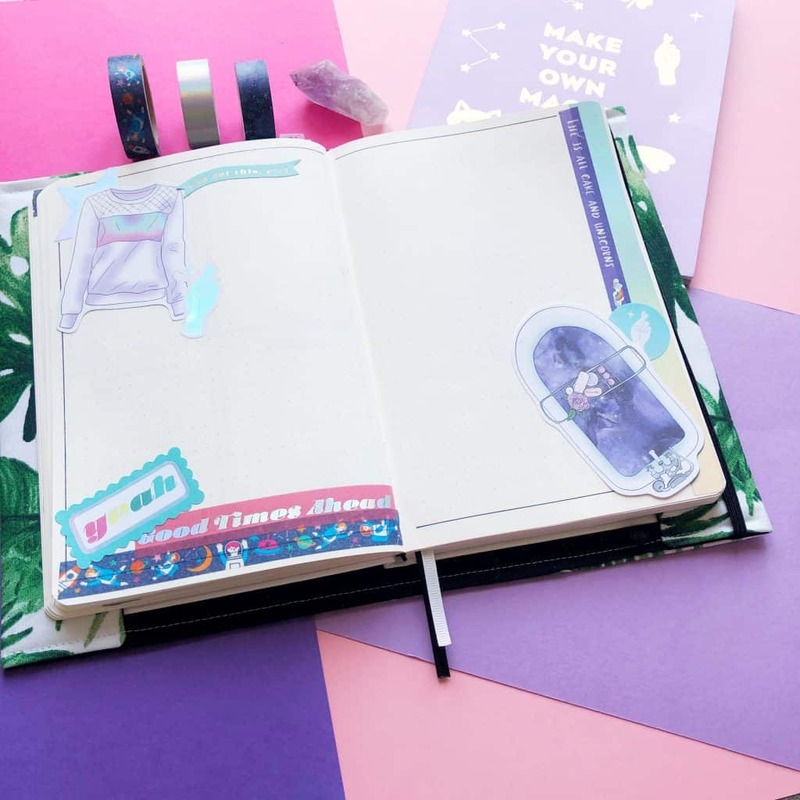 If you want to see more space themed journals for inspiration all round you can find them below! 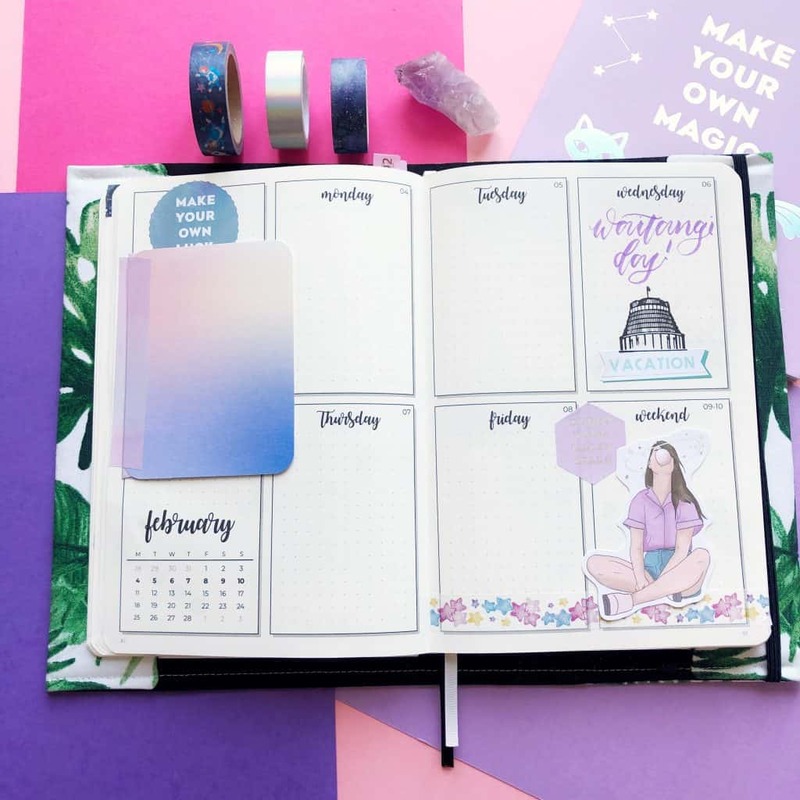 Our plan with me Video and steps are at the bottom of the page – along with where you can grab our supplies! 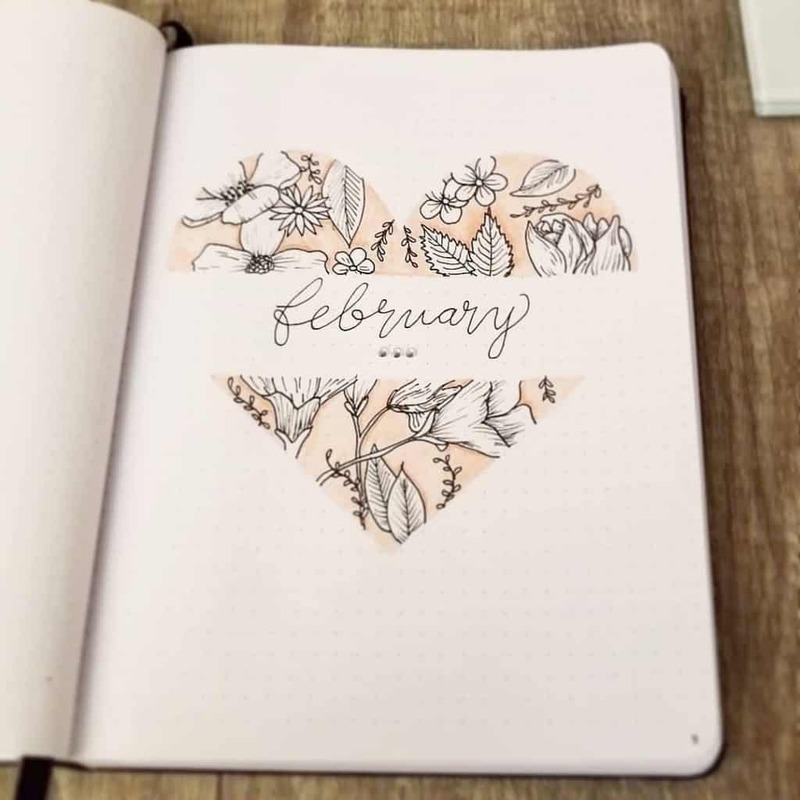 More about the month of February! 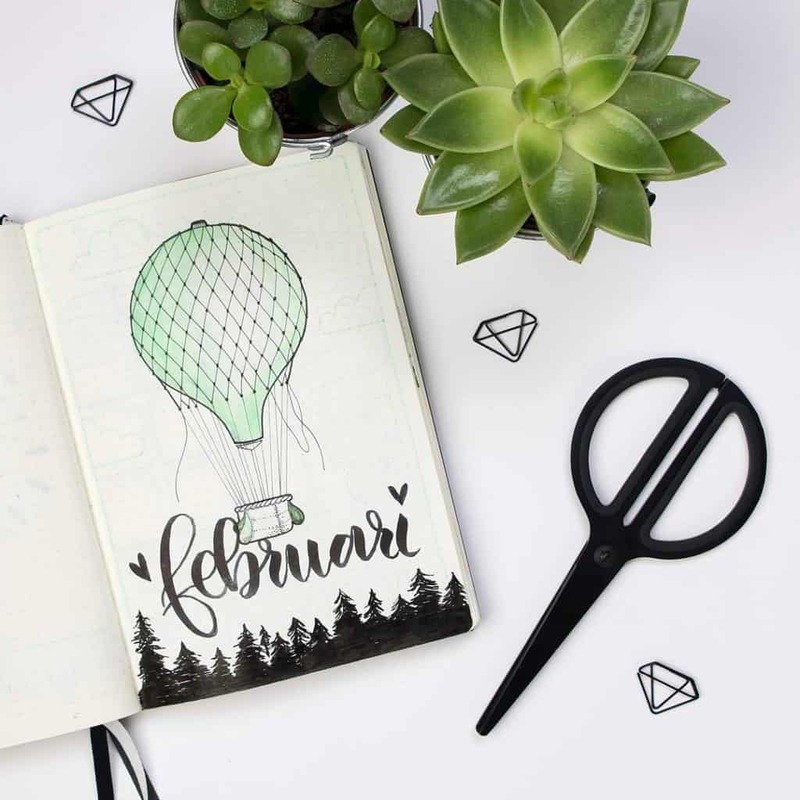 In early Rome, There was a “spring cleaning” festival called Februa and its where the name of the month came from! 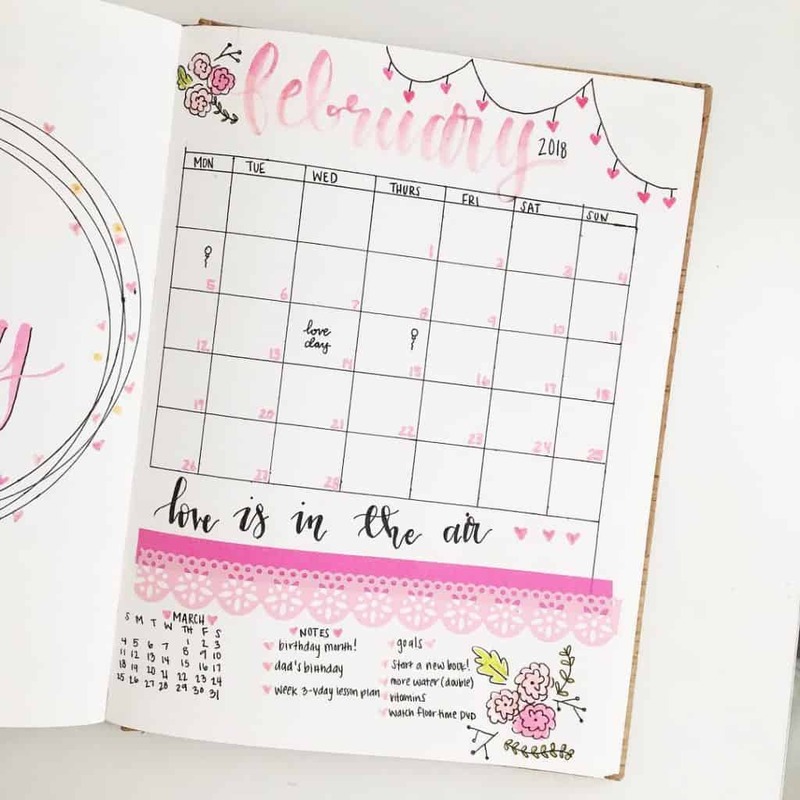 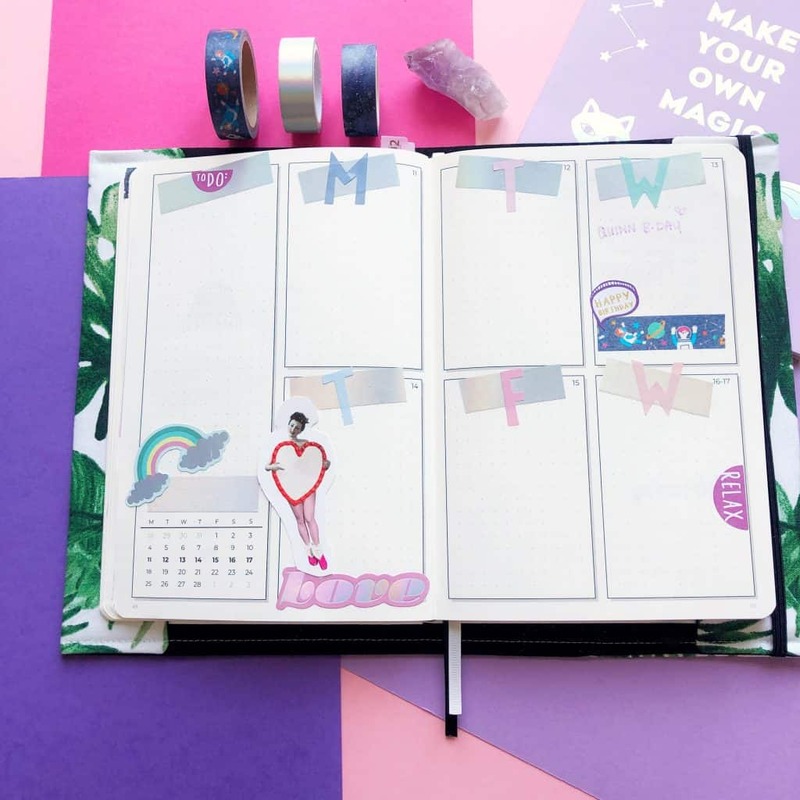 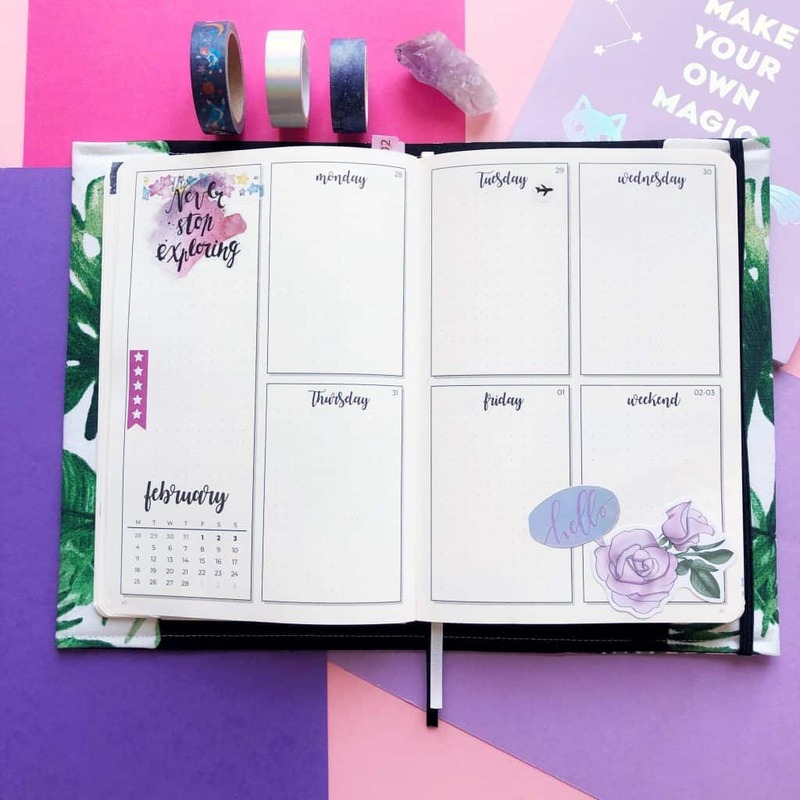 Perfect to plan this Spring Cleaning Spreads! 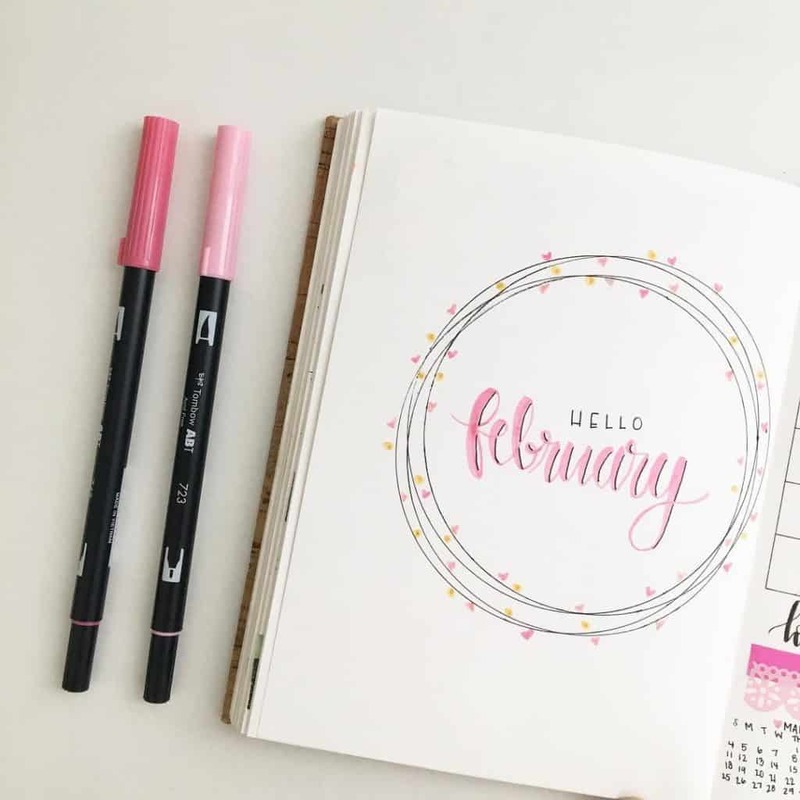 February is considered Black History Month! 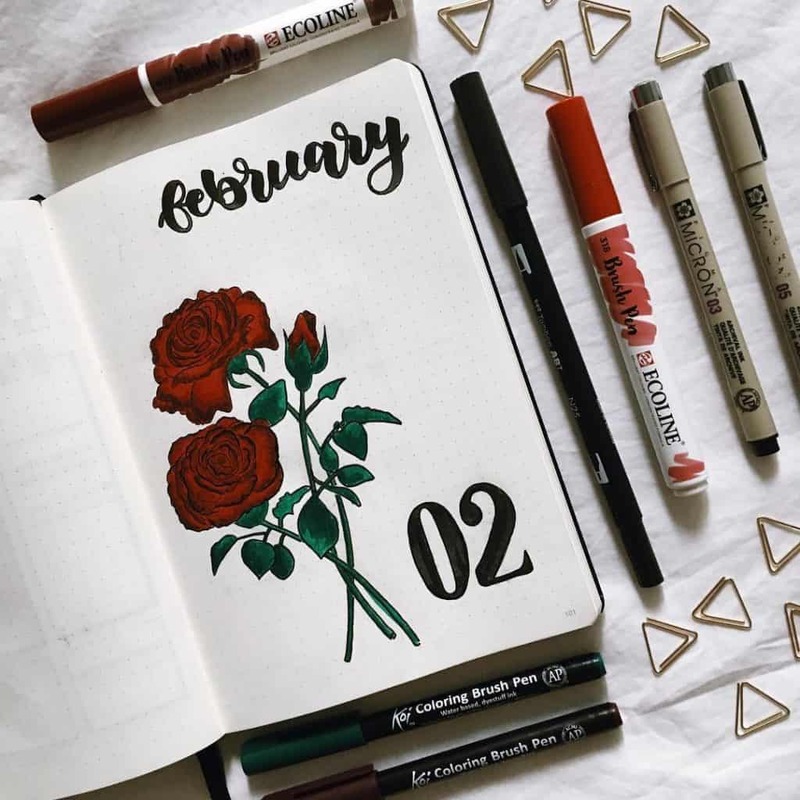 The most popular theory about Valentine’s Day’s origin is that Emperor Claudius II didn’t want Roman men to marry during wartime. 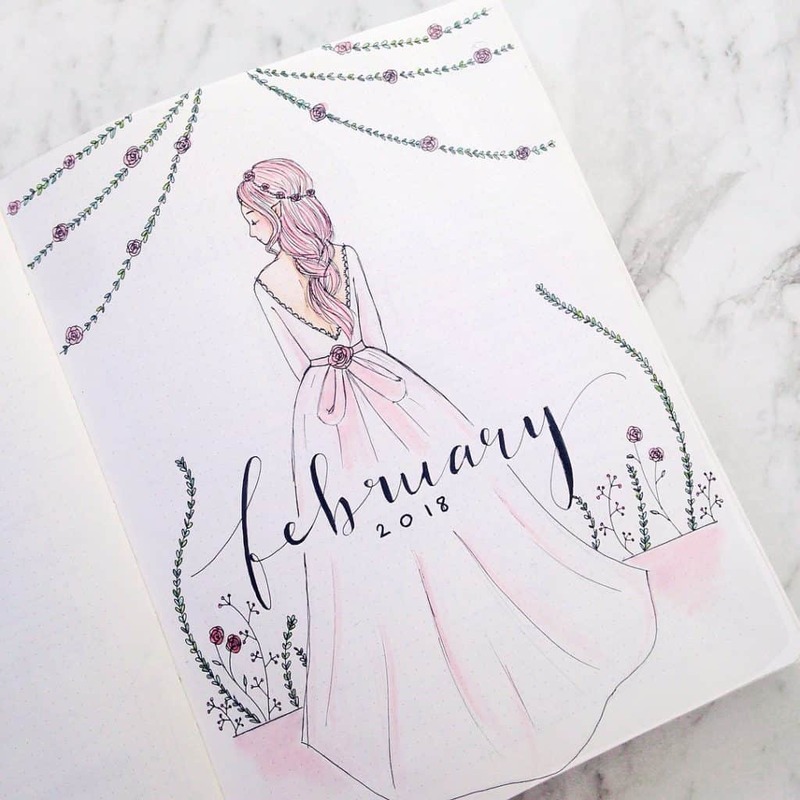 Bishop Valentine went against his wishes and performed secret weddings. 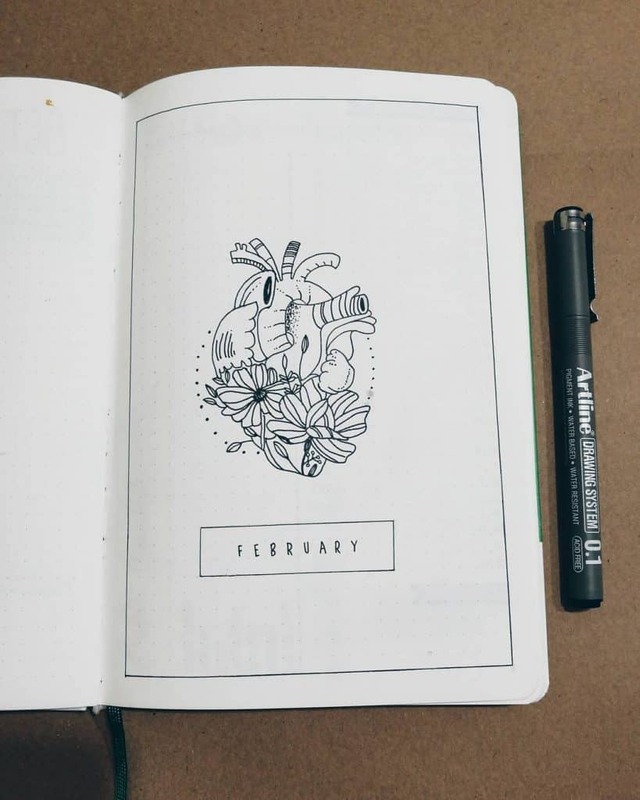 For this, Valentine was jailed and executed. 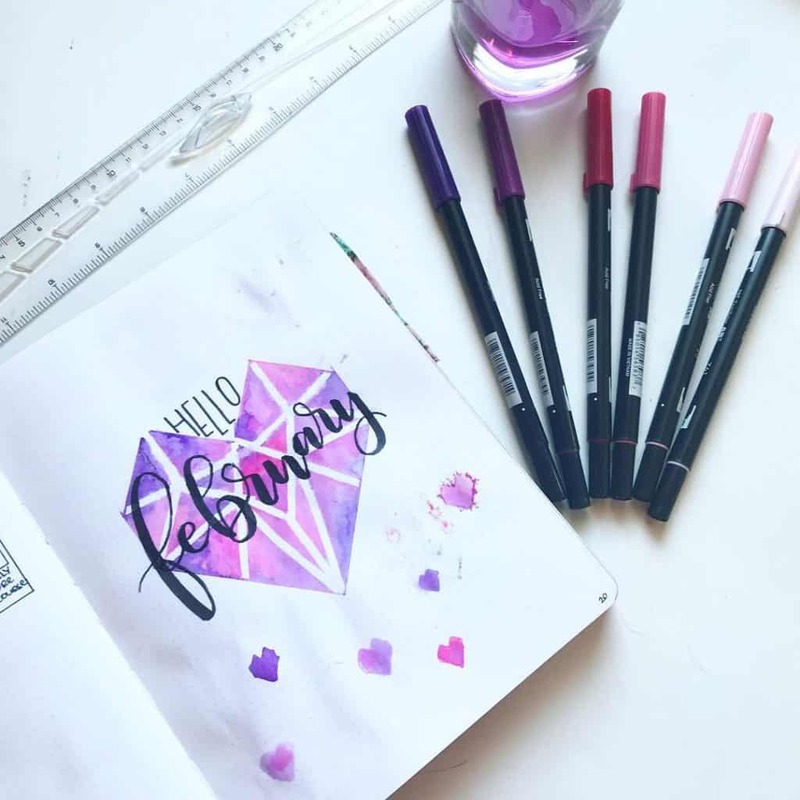 While in jail he wrote a note to the jailor’s daughter signing it “from your Valentine”. 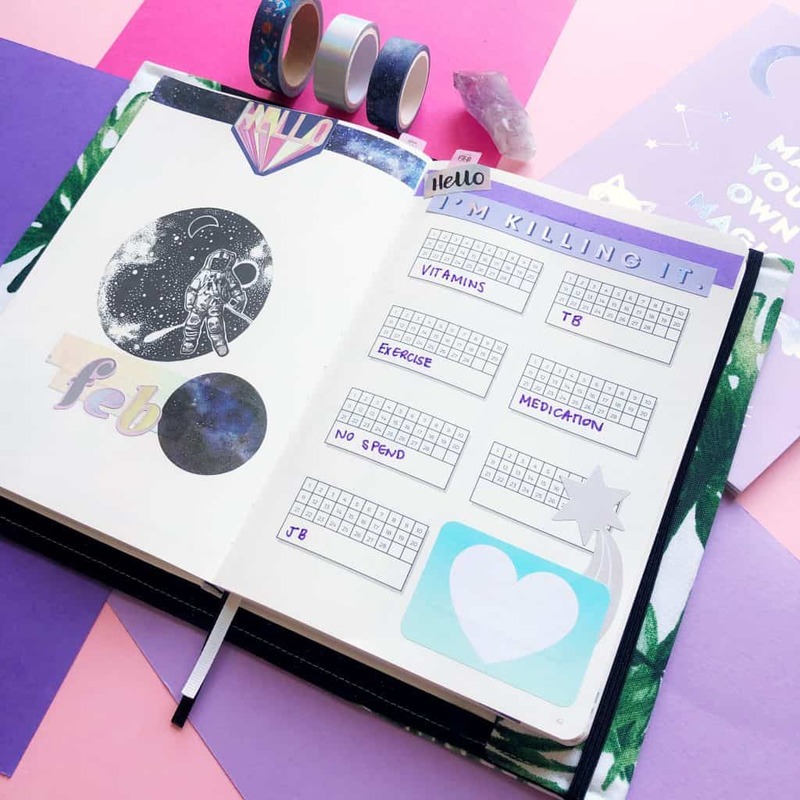 I loved Isabel’s space man in my journal this month, so kept with the theme of galaxy, space and purples and blues. 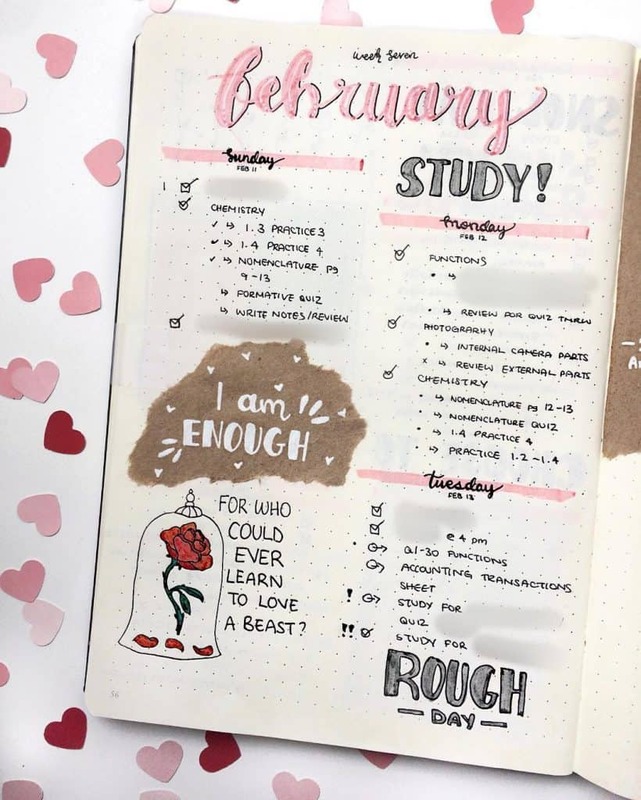 So I stuck with this theme starting from my habit trackers through to my Memory page at the back. 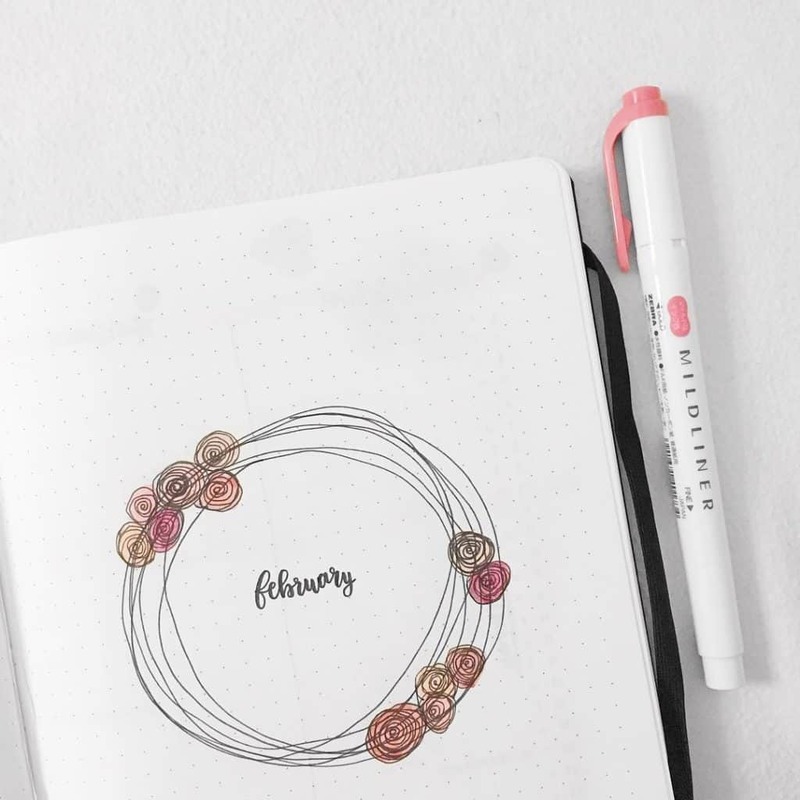 Our 5 min video shows how how I went ahead and did that. 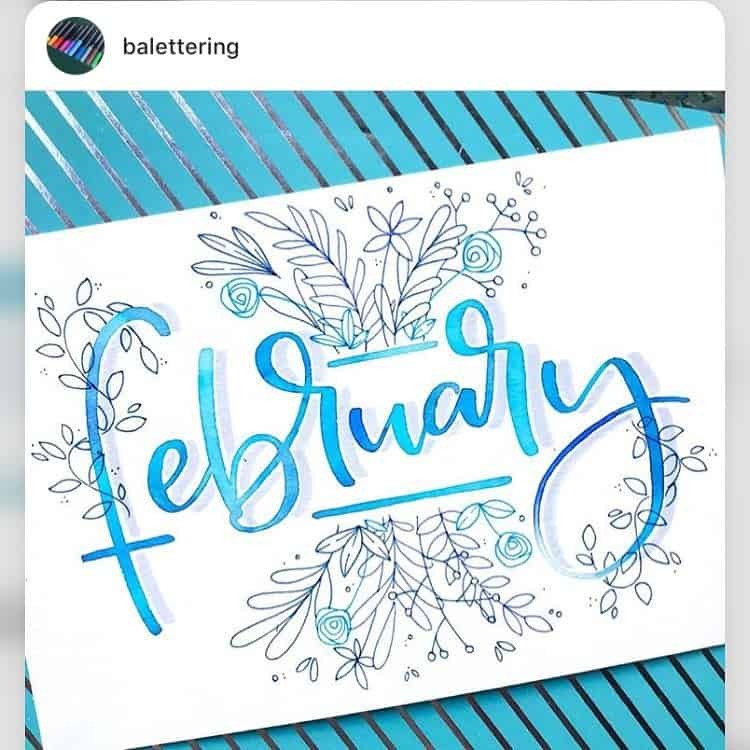 Join along or tag us on instagram to show your version!